The broadcast era is decades dead; today, conversations count – interactive, iterative commerce, driven by personality, opinion, and emotion. Today, the customer journey spans a spectrum of consumer-brand touchpoints, both in person and automated. Can your bot keep up? Seth Grimes> Andy, according to your bio, you run the team that is “responsible for generating algorithms that turn freeform conversations into data.” Let’s unpack this. What conversations? What data do you extract? And what classes of algorithms? 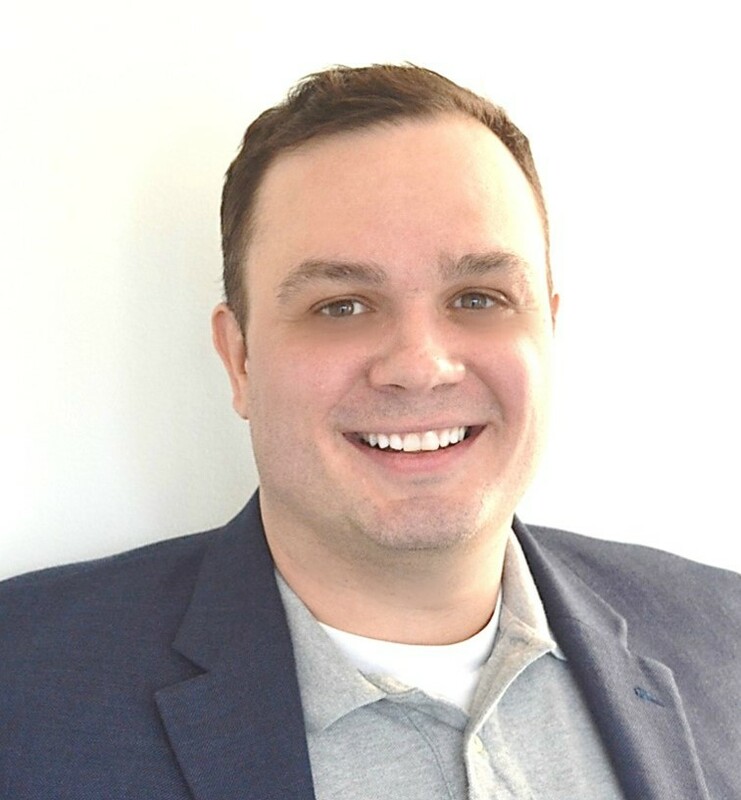 Andy Traba> Mattersight’s typical customer is a Fortune 500 business who also operates large call centers for service, sales or retention operations. So generally we are analyzing the conversations between a consumer and an agent, more or less the types of conversations you are regularly having — calling your healthcare company to inquire about benefits, your bank to dispute a charge, or media company to purchase internet or TV services. Over the course of a decade, we have built millions of algorithms to analyze every second of every call for these companies. Examples of these algorithms are classifying the personality of the caller, whether they are having a positive or negative experience, and the behaviors of the agent that are supporting business objectives. The data extracted is used to drive real business value by making more intelligent routing decisions, improve business processes and driving smarter talent management programs. Seth> You’re using AI to model intention and personality. What aspects? (How) do you match intention and personality to outcomes? Andy> We’re analyzing for the communication preferences of the consumer and cataloging their interactions with the enterprise. Each of us have a preferred way to be communicated with and this is advertised by the way we speak. Over simplifying it for illustrative purposes, but specific language choices like “I believe” vs. “I think” or “We could” or “You should” provide advertisements of our communication preferences. Algorithms are good at capturing these nuances. After analyzing billions of conversations in the call center arena what we’ve found is that when there is similar communication styles between a caller and agent business outcomes are improved. Specifically, conversations are more efficient or effortless, sales are higher and loyalty is stronger. Seth> Do you mine and model the conversational flow, that is, the paths between a statement and a response? Andy> Yes, the personality model which inspired all of our work is called the Process Communications Model. So how we communicate, the tone, tempo, syntax, word-choice, triggers, responses, etc. are all considered under the “process.” The interaction between a caller and agent is very important. We not only measure the paths between a statement and response, but also analyze the time of occurrence during the interaction (e.g., beginning of a call or end of a call) as well as the magnitude or degree of the response. For example, we’ll be able to identify that an agent reviewing a policy with a customer led to high-levels of customer distress that was not resolved by the time the call ended. Having the capability to analyze every second of every call and associate it to business outcomes is a very exciting and impactful capability. We see this capability enabling premier brands to have personalized conversations with each of their millions of consumers. Seth> What’s in your software toolkit? Andy> We have a healthy mix of homegrown and open-source programming. At an architecture level, we have to capture voice and meta-data at very large scale, millions of calls per day, then transcribe speech to text, and then perform computational linguistic analysis to extract over 1,000 features per call. From a data and behavioral science aspect, we have a number of proprietary technologies but also leverage R, Python, and Apache applications within our technology stack. Seth> Your Sentiment Analysis Symposium talk is titled “Mind if AI get Personal? Your Bot Needs to Understand Human Personality Better.” Mattersight aims “to improve every interaction with every customer every time.” How are insights and models deployed? At which customer touchpoints, and how do clients quantify results? Andy> One of the key aspects of Mattersight’s culture is we’re value-driven. Our objective is to ensure the products and services we provide drive tangible business value, and fair to say we’re a little obsessed with that. Today we primarily engage in the call center space, both inbound and outbound, but our vision is to help enterprises across all communication channels like chat, e-mail and virtual agents or chatbots. Ultimately, we’re analyzing these conversations to determine which aspects are positive and which are negative. Once determined, we build products to help increase the positive and reduce the negative aspects. This can range from an intelligent routing solution that naturally pairs people of similar communication preferences to very sophisticated predictive modeling to identify at risk high-value customers. At the end of the day, we help our customers quantify results by ensuring that their business KPIs are improving and they can easily associate those improvements to our impact. Seth> What’s next? What will you be focused on a year hence, or two years or five? Andy> I see a very large and untapped market around intelligent routing. Today, we rely on pressing buttons in an IVR to determine whom the caller can speak to and then randomly assigning that caller across a pool of call center agents to best service, sell or retain them. Given the general state of technology that just seems outdated. So we’re focused on improving that experience. Given the amount of data that we can capture and the analytics we can run, we can predict with high accuracy who you are, why you are calling and the most appropriate experience, including the best agent, to route you to. I think that is a game changer in the market and improves the experience for the consumer when improving business outcomes. Meet Andy Traba at the Sentiment Analysis Symposium, March 26-27 in New York.